This year, ArtScroll brings you two exciting new Haggadah commentaries. They are very different from each other but share the same goal: to make your Seder more memorable, engaging, and meaningful than ever. 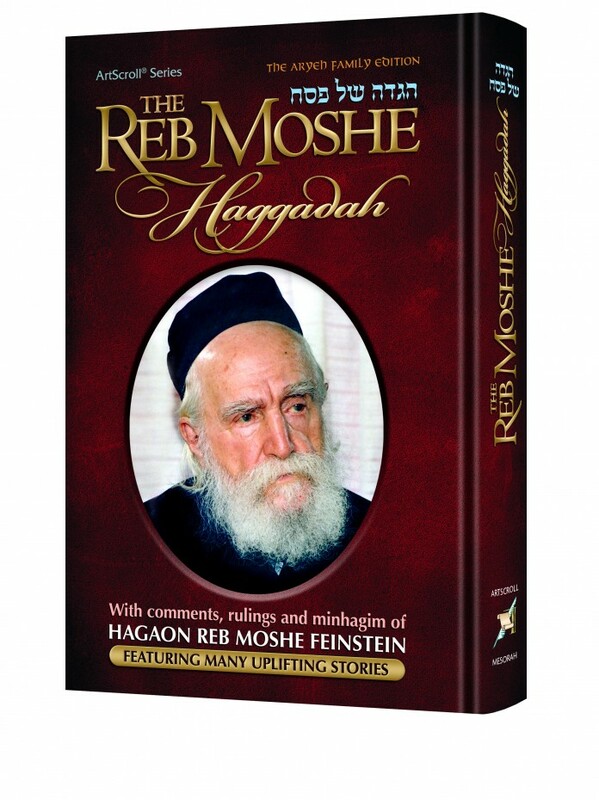 To create The Reb Moshe Haggadah, the author went through all the extensive writings of HaGaon HaRav Moshe Feinstein zt’l, culling his thoughts on the Haggadah and Yetziyas Mitzrayim in the realm of both halachah and hashkafah. He also pored over dozens of other sources, discovering fascinating stories about Reb Moshe — his incredible middos and ahavas Yisrael and his personal hanhagos on Pesach. 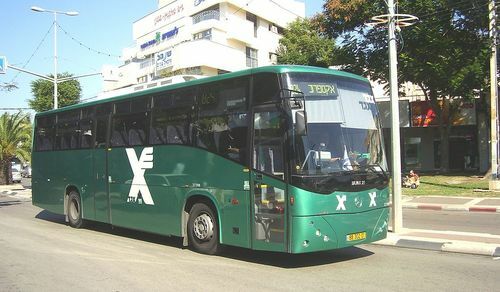 The Reb Moshe Haggadah was a bestseller when it was published in Hebrew last year, and now it is finally available in English. 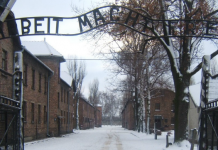 This very special work brings us Reb Moshe’s profound understanding of the events of Yetziyas Mitzrayim — and what we should learn from them. From the Four Sons we discover Rav Moshe’s hashkafah on chinuch. The Ten Plagues give us his understanding of the power of free choice, and in Kriyas Yam Suf he teaches us a vital lesson in faith. The Reb Moshe Haggadah — it’s like inviting the posek hador to your Seder! 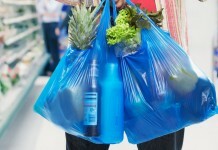 Pesach begins, for many women, with the “avodas perach” of cleaning, shopping, and cooking. It climaxes, triumphantly, at a majestic Seder table. Now, for the first time, women will have a Haggadah designed especially for them — a beautiful volume that makes a fantastic “thanks-so-much-for-all-of-your-work” gift for your wife, mother, or hostess. The Eishes Chayil Haggadah offers a beautifully expressed commentary that enhances women’s appreciation of the miracles of Yetziyas Mitzrayim — and of women’s vital role in those miracles. It also includes an abundance of captivating stories that emphasize women’s contributions to the Exodus and to Jewish life throughout the ages. Since Seder night is the time where we strengthen our emunah and our understanding of Hashem’s direct hashgachah on all aspects of our lives, The Eishes Chayil Haggadah is rich in insights and stories on those topics. The Eishes Chayil Haggadah includes clear halachos of the Seder night, particularly those that are generally relevant to women. “Think About It” sections provide brief overviews of vital concepts, so that busy women can quickly enrich their Seder, even if they don’t have time for in-depth study. The Eishes Chayil Haggadah features a gorgeous copper cover, gilded page heads, and a ribbon marker, making it a magnificent addition to your Seder table. To order the The Reb Moshe Haggadah click here. 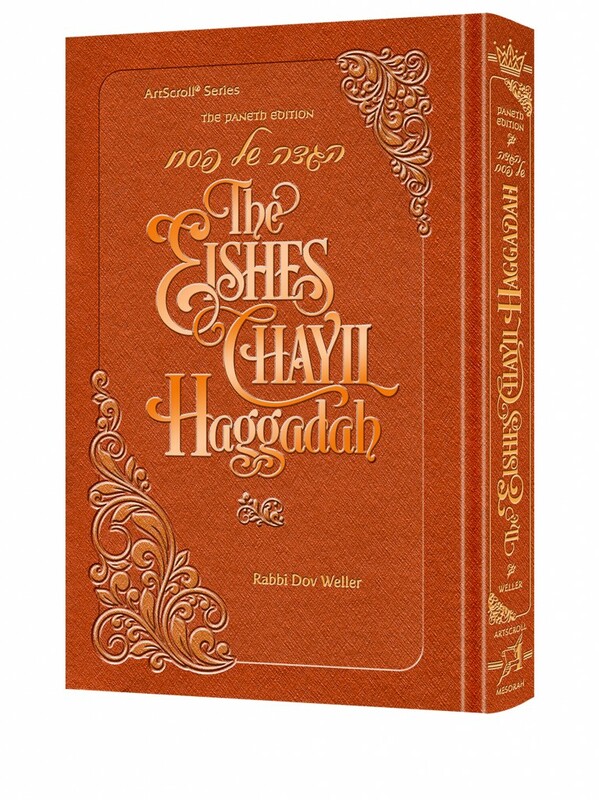 To order the The Eishes Chayil Haggadah click here. Previous articleYarmulkesandbows.com Launches New Site – Flash Sale for 8 Hours Only!